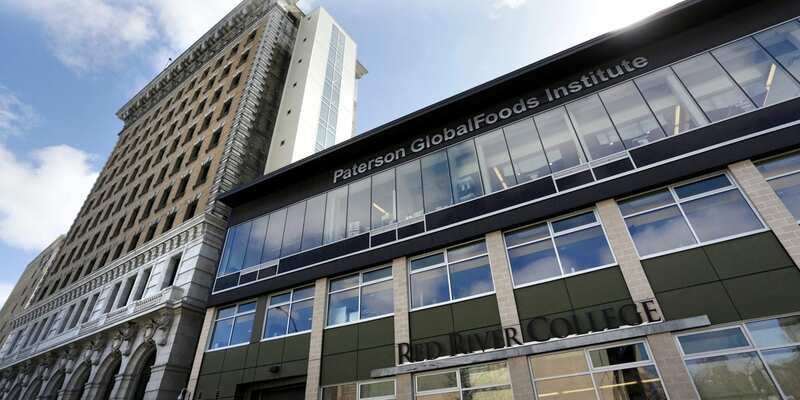 The Red River College Residence is located at 504 Main Street inside the Paterson GlobalFoods Institute. *We encourage you to email and/or call us if you need any information or assistance with residence at Red River College. Due to the number of emails and calls we receive, we kindly ask that you identify yourself by name and student number on all emails, calls, and voicemails so we can better assist you. Thank you! Note: Please add all Campus Living Office email addresses to your email safe list. This will prevent important emails from ending up in your junk mail folder. The RAs manage the Residence community with a strong focus on health and safety concerns as well as responsible social interaction. Working as a team with the Campus Living staff, they are a role model to students and work to develop an inclusive culture and positive sense of community. RAs are also responsible for programming activities for Residents as well as be a source of information and support. Team members share responsibility of the on-duty phone, 204.227.4617, which is available after the Campus Living office closes. Residents are encouraged to call during the hours of Monday-Friday 4:30pm to 8am, weekends and holidays.